A partnership with the UK’s Faulkes Telescope Project promises to boost the Agency’s space hazards research while helping students to discover potentially dangerous space rocks. ESA’s Space Situational Awareness (SSA) programme is keeping watch over space hazards, including disruptive space weather, debris objects in Earth orbit and asteroids that pass close enough to cause concern. The asteroids – known as ‘near-Earth objects’, or NEOs, since they cross Earth’s orbit – are a particular problem. 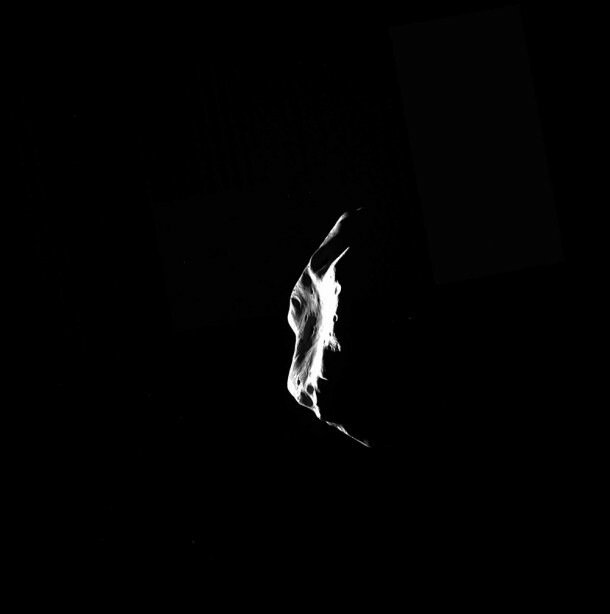 Any attempt to survey and catalogue hazardous asteroids faces a number of difficulties. They’re often jet black or at least very dark, they can approach rather too close before anyone sees them, and they’re often spotted only once and then disappear before the discovery can be confirmed. So ESA is turning to amateur astronomers to ‘crowdsource’ observations as part of Europe’s contribution to the global asteroid hunt. These efforts will add to the follow-up observations already done at ESA’s own telescope on Tenerife in the Canary Islands. 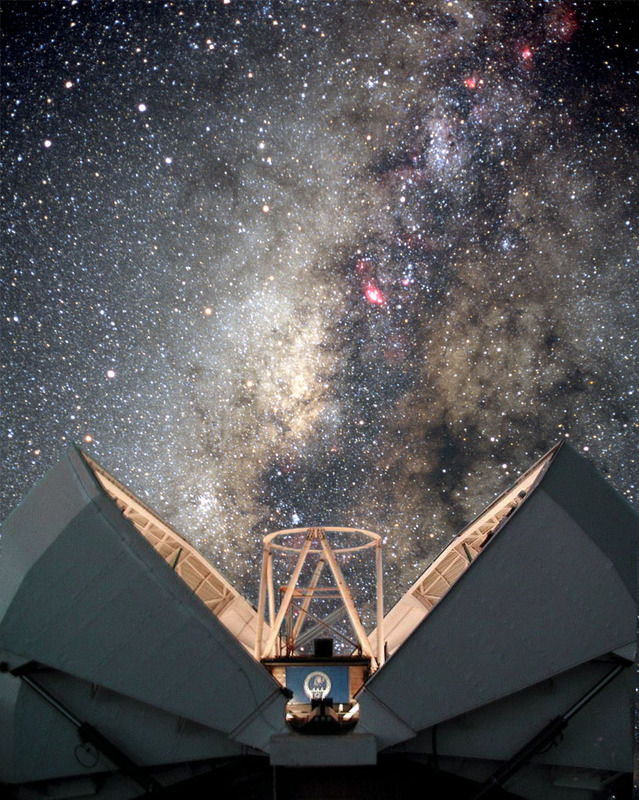 This month, the UK’s Faulkes Telescope Project will become the latest team to formally support the SSA programme. 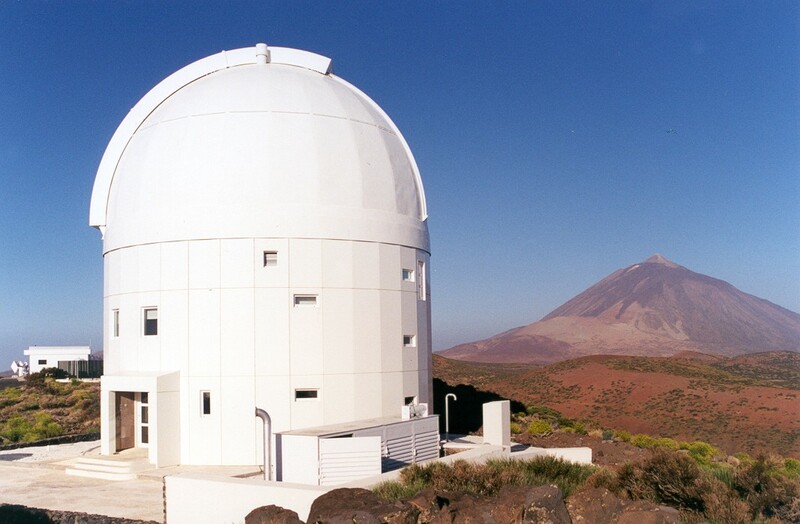 Spain’s La Sagra Sky Survey, operated by the Observatorio Astronomico de Mallorca, began helping SSA earlier this year. “The wider astronomy community offers a wealth of expertise and enthusiasm, and they have the time and patience to verify new sightings; this helps tremendously,” says Detlef Koschny, Head of NEO activity at ESA’s SSA programme office. “Our new cooperation with ESA is a great opportunity. Use of the 2 m-diameter telescopes in Hawaii and Siding Spring, Australia, will greatly enhance asteroid-spotting for the SSA programme, enabling fainter object detection and tracking from a global telescope network,” says Nick Howes, Pro-Am Programme Manager at the Faulkes Telescope. ESA’s SSA programme is developing services and infrastructure to enable Europe to observe NEOs, predict their orbits, produce impact warnings and be involved in possible mitigation measures and civil response.